The COAL Prize Art and Environment shows the enormous wealth of responses by artists to current environmental issues. Every year, since 2010, the COAL Prize has publicly recognized ten projects linked to environmental issues, which are selected in the framework of an international call for entries in which hundreds of artists from all over the world participate. 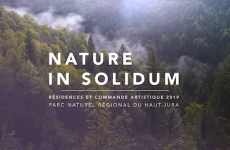 One of these artists is given the COAL Prize, with an award of 10,000 Euros, by a Jury of well-known specialists in art and ecology. In 2013 the COAL prize on the theme of Adaptation was awarded to Laurent Tixador for his project « Architecture transitoire ». In 2014, the theme of the COAL Prize is PARIS. The French capital has a great many environmental and social issues: pollution, energy, urban sprawl, transport, land, erosion of biodiversity, adaptation to the climate change, etc. A creative approach to ecology is emerging in new social organizations, alternative production methods, and collaborative ways of living and working which promote user-friendliness as well as an appreciation of the simpler things in life. Having been for a long time the City of Light, the symbol of industrial modernity and progress, will Paris be able to shine again by embodying ecological post modernity? 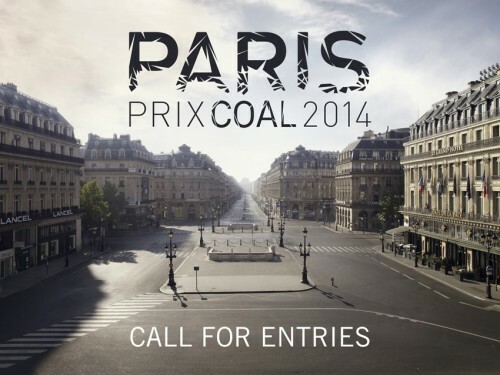 The 2014 COAL Prize will be awarded in Paris on April 10th 2014 at Musée de la Chasse et de la Nature (Paris), at a ceremony attended by the ten selected artists and well-known specialists in art and sustainable development. Application deadline : February 10th, 2014 at midnight. The COAL Prize will be awarded on April 10th 2014 at Musée de la Chasse et de la Nature. - Claudio Cravero, Director of the Parco d’Arte Vivente, Torino. The selection committee is directed by Anne-Marie Charbonneaux. 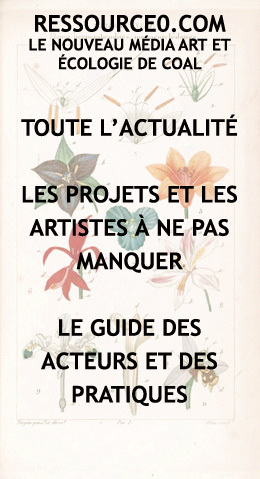 - Pierre Oudart, Deputy director in charge of Arts, General direction of artistic creation of the French Ministry of Culture and Communication. All proposals should be submitted to Coal server before February 10th, 2014. By entering this competition, applicants expressly authorize the Coal organization to publish, reproduce and display in public all or part of the elements of their entry, for any purpose linked with the promotion and communication of the Coal project, on all platforms, media, in all countries and for the LEGAL DURATION OF THE COPYRIGHT. Entries submitted but not selected will be held in the archives of the Coal organization. They will, however, remain the property of their authors.